To streamline outstanding payment, we are bringing the following 5 step procedure. Follow the payment schedule as per agreed days. If failure to admin offer the case will be further handled to Freight Protection Team & Collection Agent. When a complaint is raised against a company from multiple fellow members, the default company will be temporarily suspended from the network & circulate a warning message to group members. If your company is not under freight protection program, the case will be handled to the collection agency to recover the money from respective company. However FNC Administration is not responsible for the payment guarantee under this circumstance. 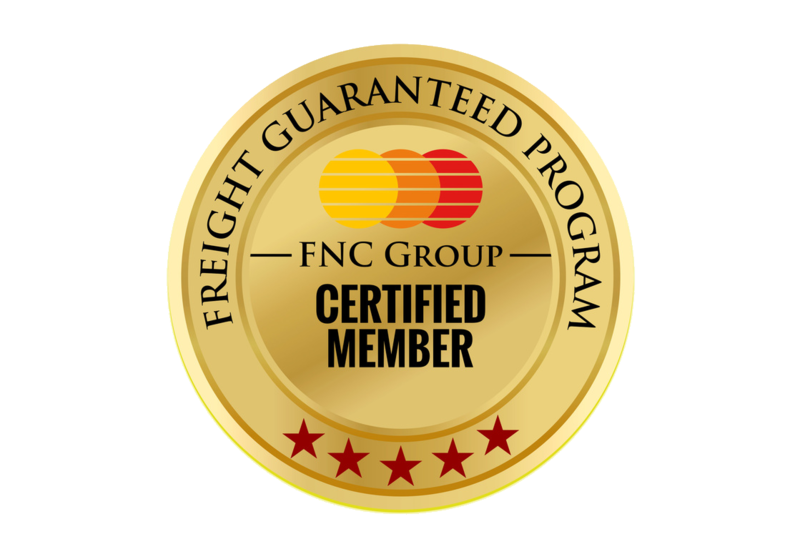 FNC administration is also sharing the delinquent Members list with all major freight forwarding network therefore the delinquent forwarders will be blocked further to join any Freight Forwarding network. By following the above terms and conditions the network will further strengthen professional team together for Group progress & secured working atmosphere. If you have any views or feedback please share with us.